Love him or hate him, Trump is the Energizer bunny of the 2016 election cycle. This guy is freakin’ everywhere! 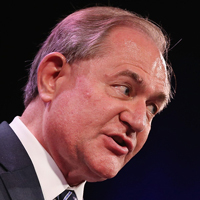 Click HERE to watch his Values Voter Summit speech from earlier in the day. Filed under: 09/25/15, Double-Whammy, Event, Major, Oklahoma, Rally, State Fair, The Donald, Trump, Values Voter Summit, video, Washington D.C.
…………………………Click on image above to watch video. Walker’s campaign called a 6 p.m. news conference in Madison for an undisclosed topic. 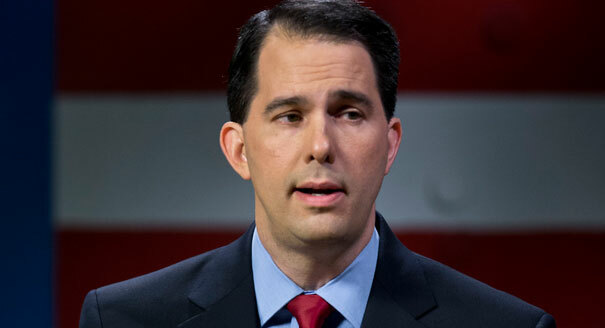 The most recent poll after the last Republican debate had Walker down to 0 percent. The New York Times was the first to report Walker was quitting the race. A Walker campaign representative did not return a request for comment from TheBlaze. Walker has touted himself as the battle-tested conservative governor in a blue state who won three times in four years. He once led in Iowa and had polled well nationally, but neither of his debate performances were particularly strong. Walker is the second candidate to drop out, leaving the still-crowded GOP presidential field with 15 candidates. Former Texas Gov. Rick Perry was the first to depart, but his exit was less surprising, as he never caught fire – in contrast to Walker, who until recently was polling in the top three. 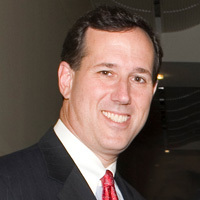 Walker was elected governor of Wisconsin in 2010, promising to reign in the state’s pension system. He gained national fame in battling state-employee unions. The unions pushed a recall election in 2012, which Walker won, then went on to get re-elected handily in 2014.